Europe’s largest lunatic asylum opened in Friern Barnet in 1851. 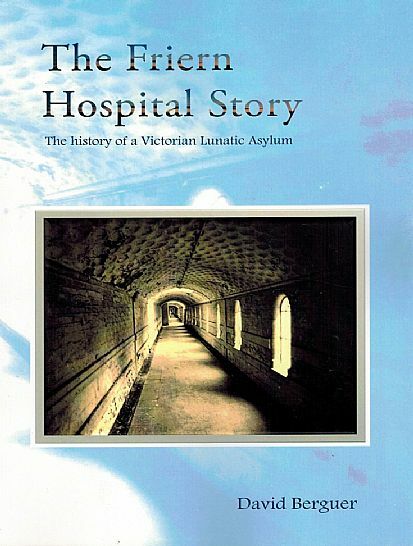 This explains in detail the story of the asylum, from its planning, design and building to its operation and the treatment of mental illness. It also covers the conversion of the building into luxury apartments following its closure in 1993. At their Annual Conference on 16 November 2014 the London & Middlesex Archaeological Society awarded 'The Friern Hospital Story' £100 for the best single topic publication by a member of any of their 55 affiliated local history societies.